Jeremie Greer is the Vice President for Policy & Research at Prosperity Now (formerly CFED). In this role, Jeremie oversees Prosperity Now's Government Affairs and Applied Research teams, which are responsible for developing and executing the organization’s policy and research agendas and advocacy strategies. Prior to joining Prosperity Now, he was a Senior Policy Officer at the Local Initiatives Support Corporation (LISC), where he led LISC policy advocacy on an array of federal issues. He also spent time at the U.S. Government Accountability Office, where he provided nonpartisan and fact-based federal policy analysis to the U.S. Congress. 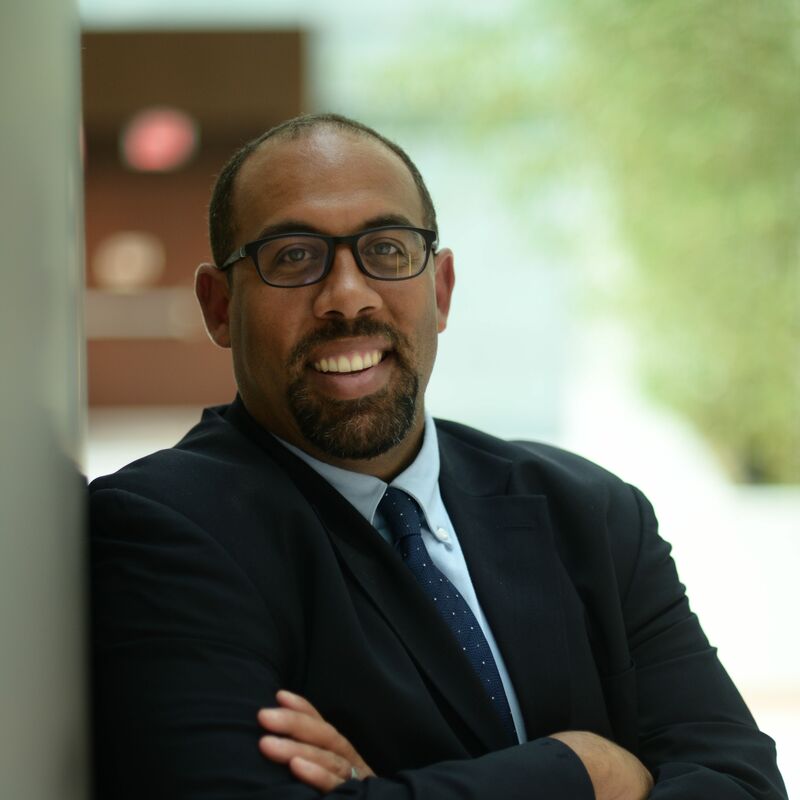 He began his career at the community level working in the Columbia Heights and Shaw neighborhoods in the District of Columbia, where he provided capacity building and technical support to small community-based organizations.